John Quinn & Co auctioneers has just received instructions to offer for sale No 386 Tirellan Heights, Headford Road, a charming two bedroom bungalow in excellent condition, situated convenient to city centre and local shops, schools, and church. The property is situated on a corner site with very nice gardens to the front and rear and an attractive paved driveway. The property is fully double glazed and has oil fired central heating. The property has a BER rating of F on BER cert no 106198757. The property is in excellentcondition throughout. 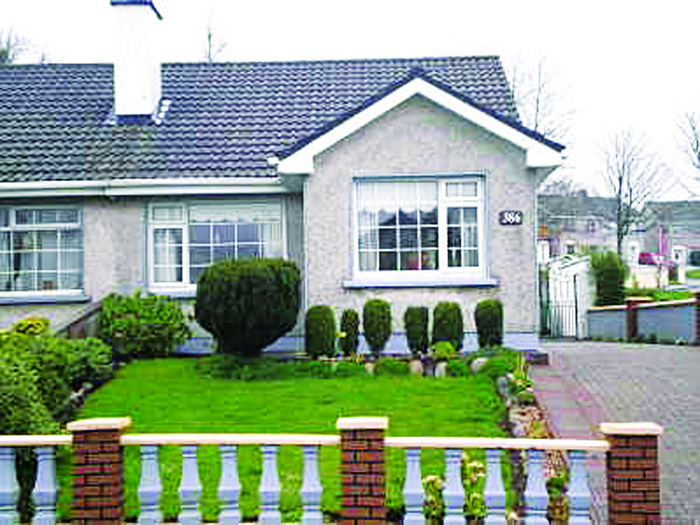 Full details on this property which is just on the market, can be obtained by contacting John Quinn at 091 569174.